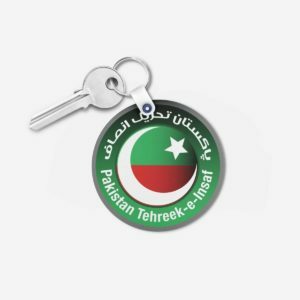 Pakistan Tehreek-e-Insaf; one of the famous parties nowadays lead by former cricketer Imran Khan has huge fan following. 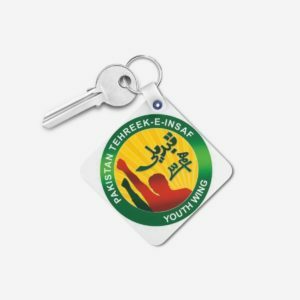 Especially the youth has gone crazy for him. 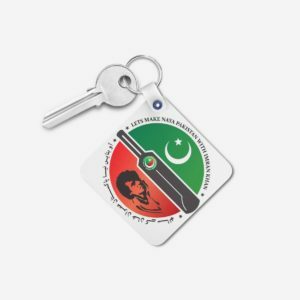 To support him in his struggle, Desginyourown gives you the chance to have some exciting products featuring your leader. 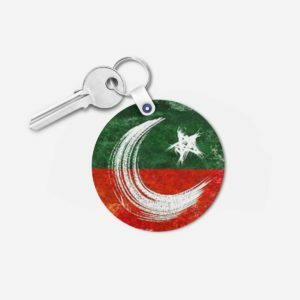 Designyourown brings you Imran Khan Key chains, Imran Khan Mugs. 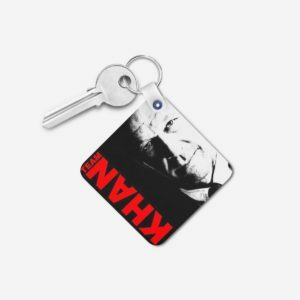 All the products can be customized in any colour. 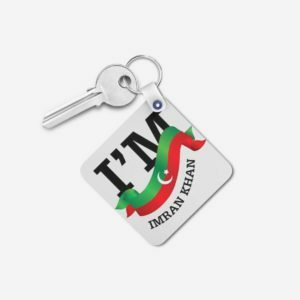 You can also add the favourite picture of Imran Khan on any of these products through designyourown. 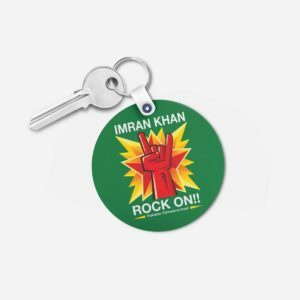 The party has a number of “Jalsas” so designyourown brings you another great product, Imran Khan T-shirts. 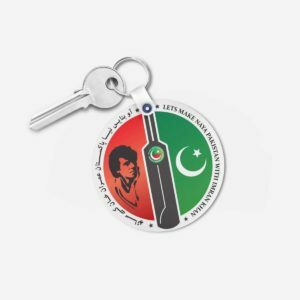 They can also be done in any colour with the picture of you leader. 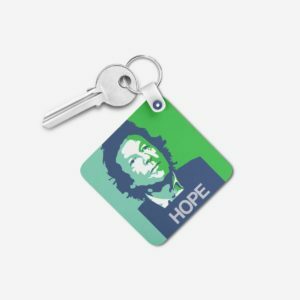 With all these products from designyourown in your collection, you can look a true fan of Imran Khan. 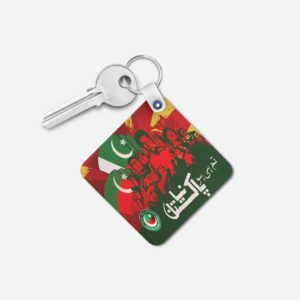 Pakistan Tehreek-e-Insaf has way more to go, being a true supporter of Imran Khan grab these items and show your love for Imran Khan.